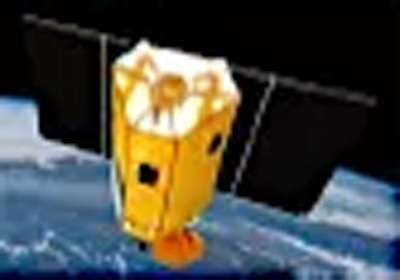 NAOS (National Advanced Optical System) is Luxembourg's military recon satellite. Designed for governmental and military purposes, the high-resolution reconnaissance satellite will provide global coverage, being able to capture more than one hundred images per day. By collecting the satellite’s data, Luxembourg intends to participate more actively in the Europe and North Atlantic Treaty Organization (NATO) defense efforts. The 600 kg satellite will be built by OHB Italia. It will have a operational life time of 7 years. NAOS will be launched in 2022 on an Arianespace Vega or Vega-C rocket into a 500 km sun-synchronous orbit..